at the Ace Hotel. Melanie from team Jesi Haack Designs reached out to me to do some little floral pieces for their pool party reception shoot. It is a really cute, fun and fresh shoot. 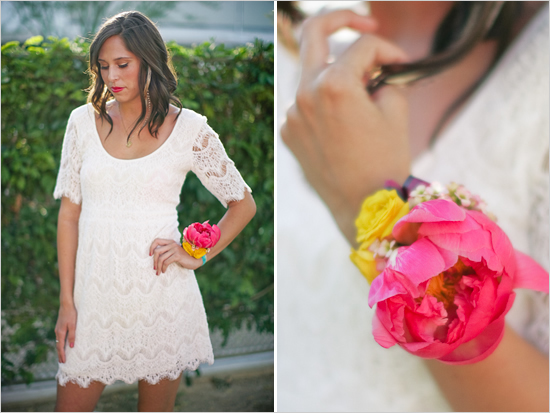 I created a simple peony wristlet and bout .. check out the rest of the fun shoot here on the Wedding Chicks Blog. I also created bouts for the guys but of course they would be shirtless at a pool party! Thanks for including Bunch Studio in this fun shoot! Makes me wanna jump in the pool right about now.. . . . 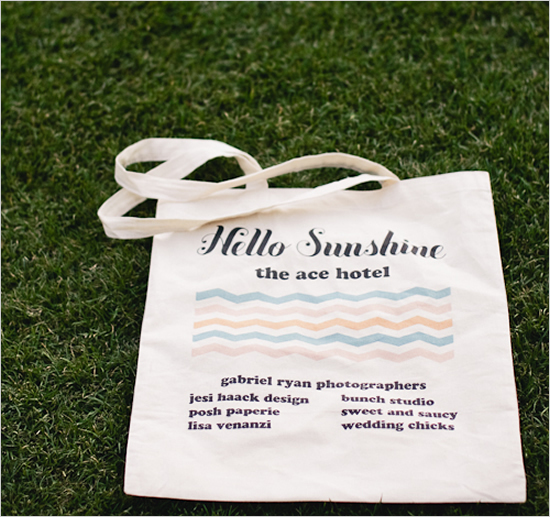 This entry was posted on Tuesday, July 19th, 2011 at 5:13 pm	and tagged with casual wedding, gabriel ryan photographers, Jesi Haack Weddings, palm springs wedding, pool party reception, summer reception, the ace hotel and posted in Portfolio. You can follow any responses to this entry through the RSS 2.0 feed. you’re so kind Melanie! i seriously did nothing… and yes, cheers to many good things to come! i want more! thanks for visiting olive hue and giving me feedback on the photo! Hope we can work together in the future!